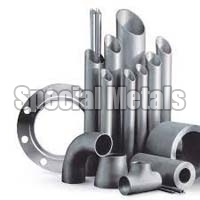 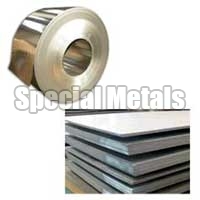 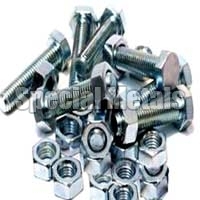 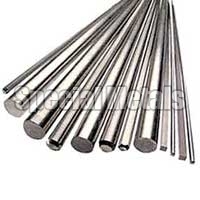 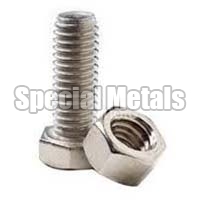 Special Metals is reckoned as the leading Exporter, Importer and Supplier of the reliable Stainless Steel Products, Aluminium Products, Brass Products, Copper Products, Nickel Based Alloy Products, Titanium Products, Nickel Products, Beryllium Copper Products, Gun Metal Products, Phosphor Bronze Products and Aluminum Bronze Products. 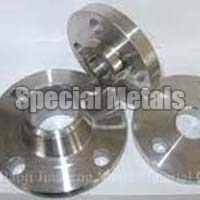 The company is based in the Mumbai city of Maharashtra. 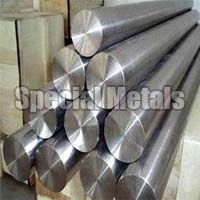 All our products meet the international quality standards.